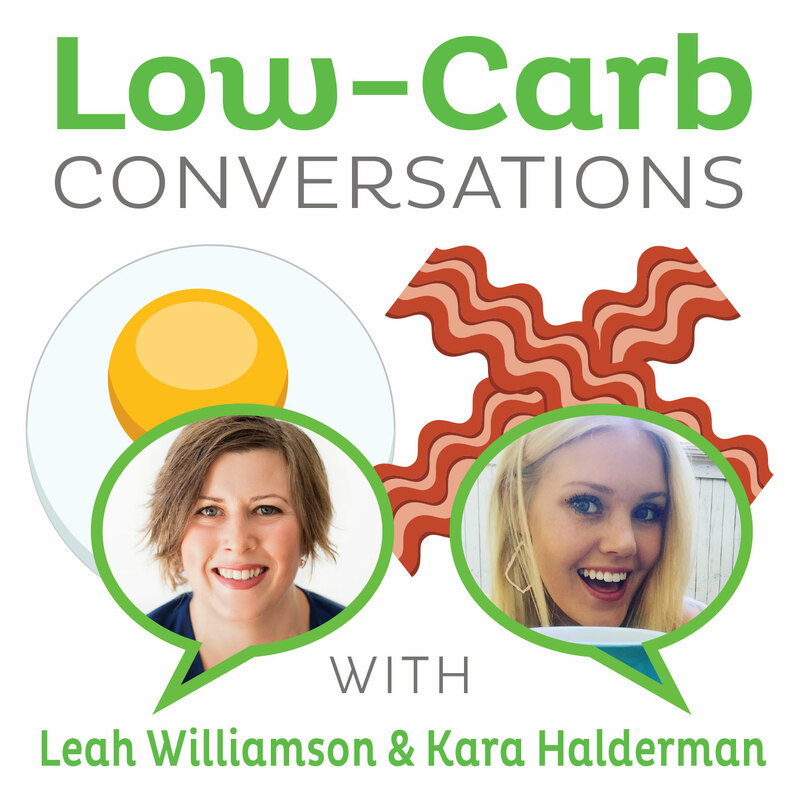 1: Welcome to Low-Carb Conversations With Jimmy Moore and Friends! Welcome to the premiere episode of <strong>Low-Carb Conversations With Jimmy Moore &amp; Friends</strong>, featuring your fabulous low-carb co-hosts, Jimmy Moore and Mindy Noxon Iannotti! In today's introductory chat, listen in for a lot of silliness and smiles as our hosts describe what the show will be about and how and why they decided to create this wonderful, oddball venue where everyone just sits down on our <strong>Virtual Porch</strong>, grabs a sugar-free iced tea or cup of coffee and let's talk about walking the path of low-carb, Paleo dieting, real food enthusiasm and general insanity! We welcome you to join in on the conversation. <strong>So</strong>, come on up, push that cat off the chair, and have a seat as we get into it every single Friday right here at "Low-Carb Conversations With Jimmy Moore &amp; Friends."